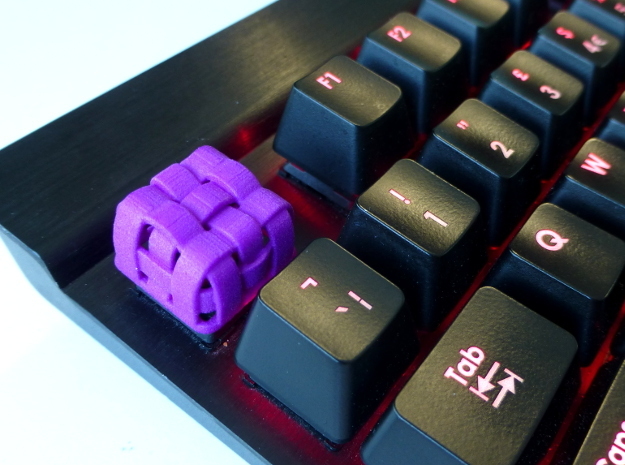 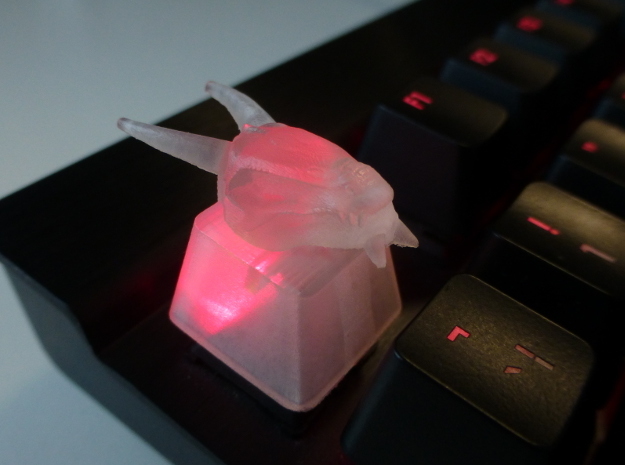 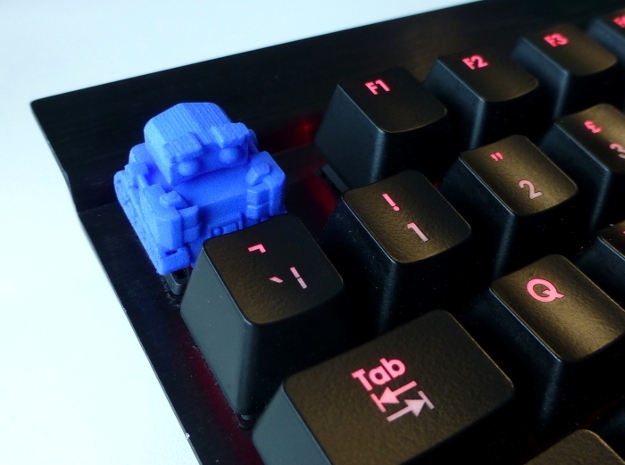 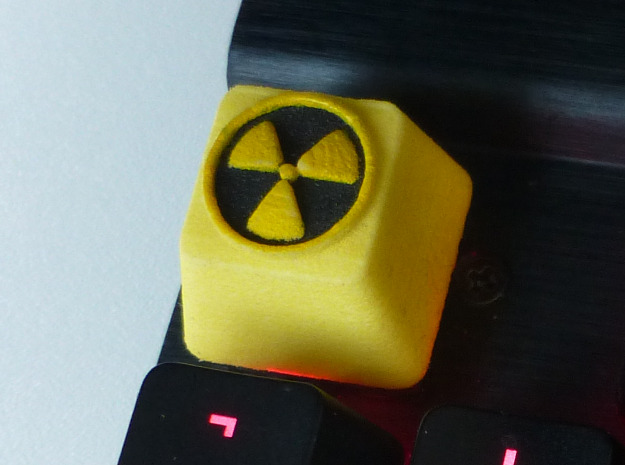 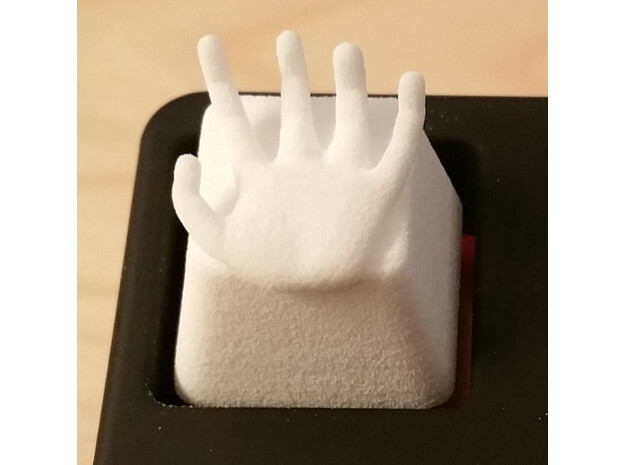 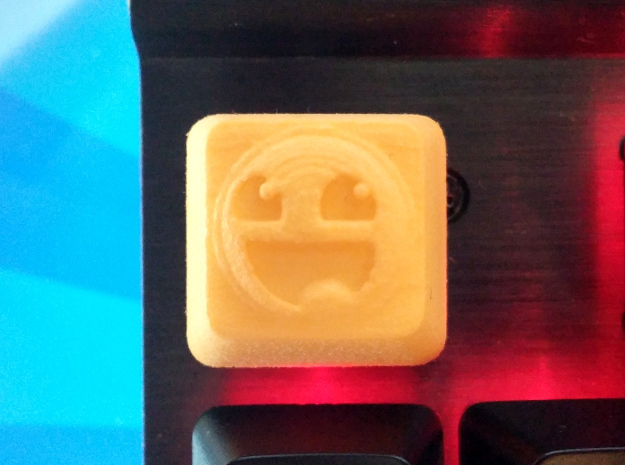 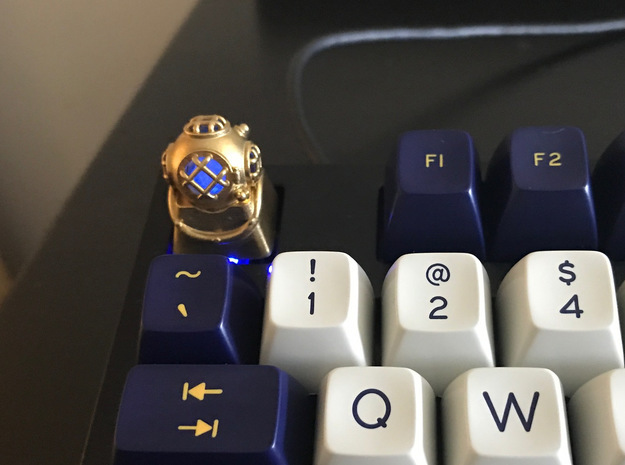 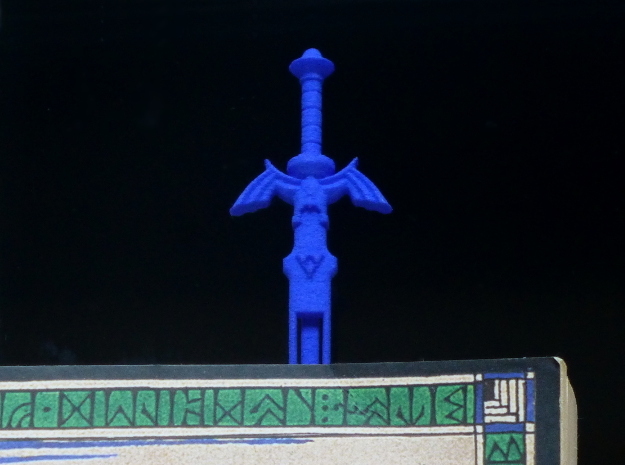 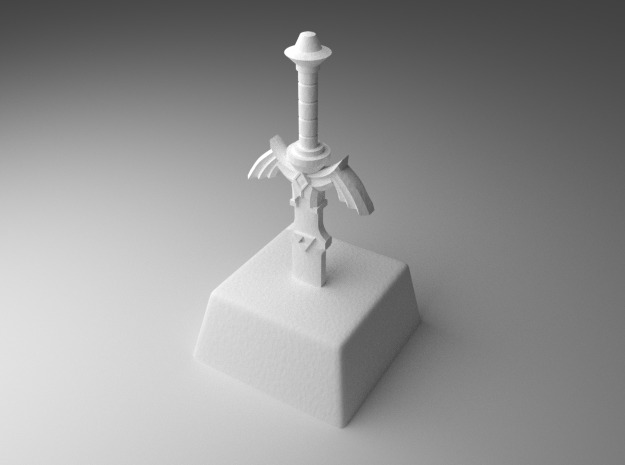 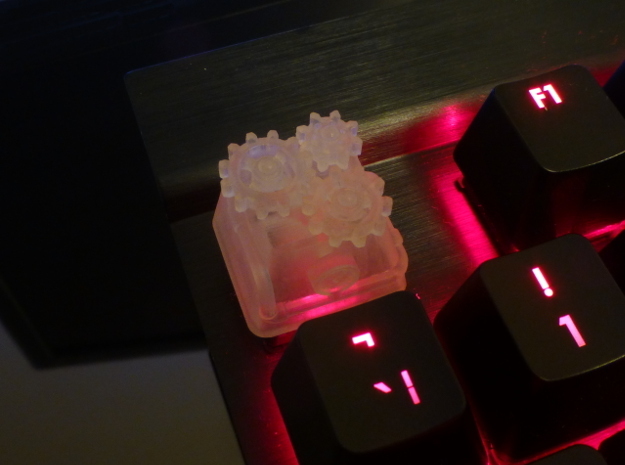 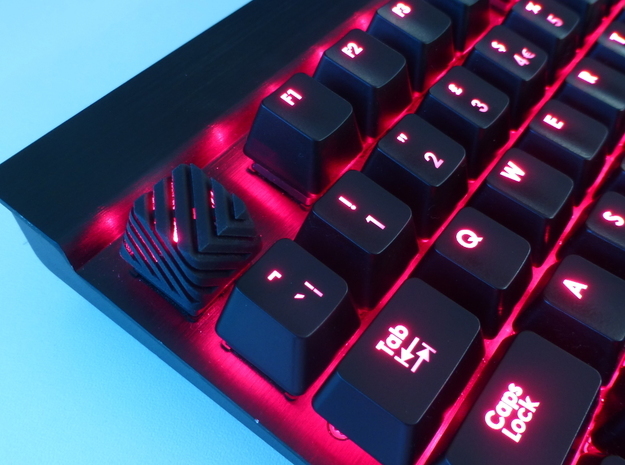 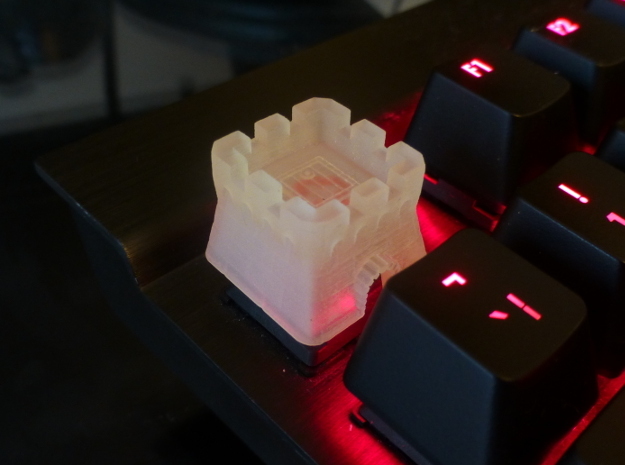 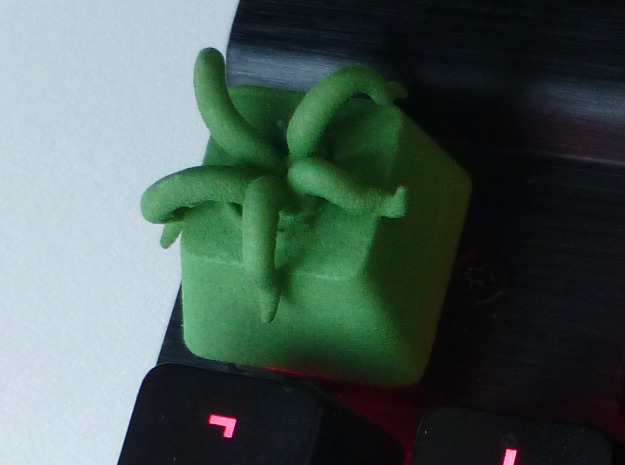 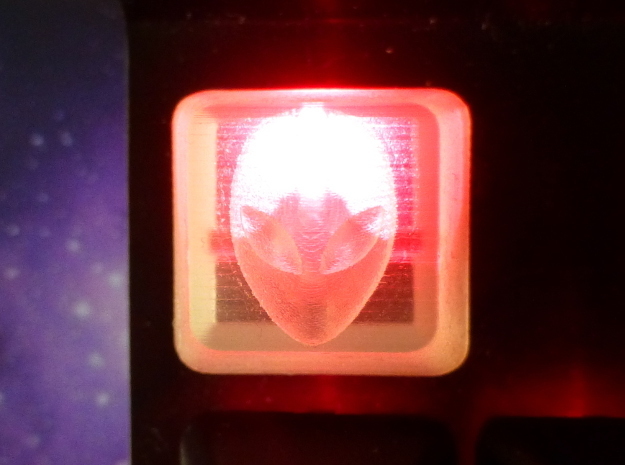 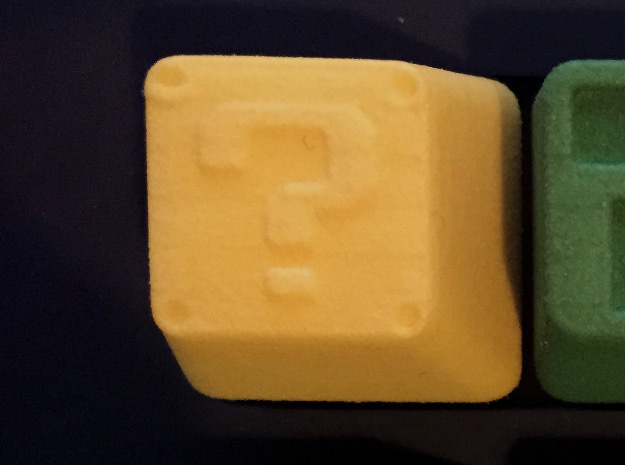 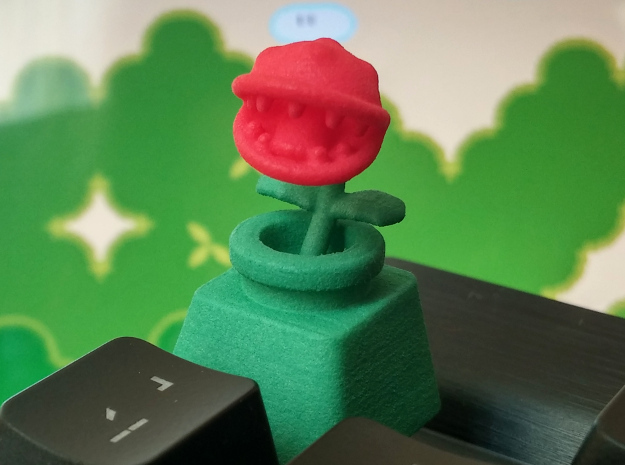 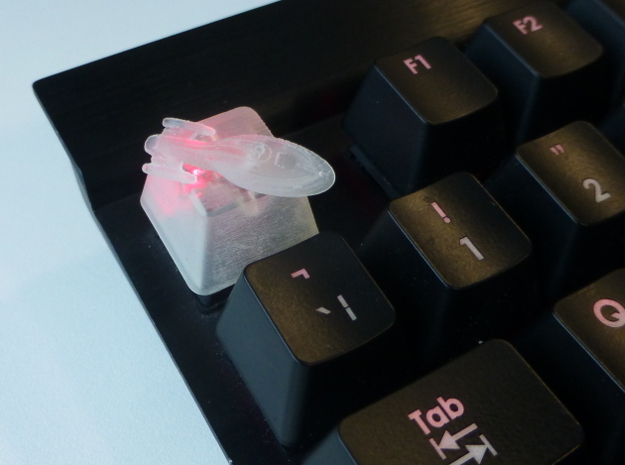 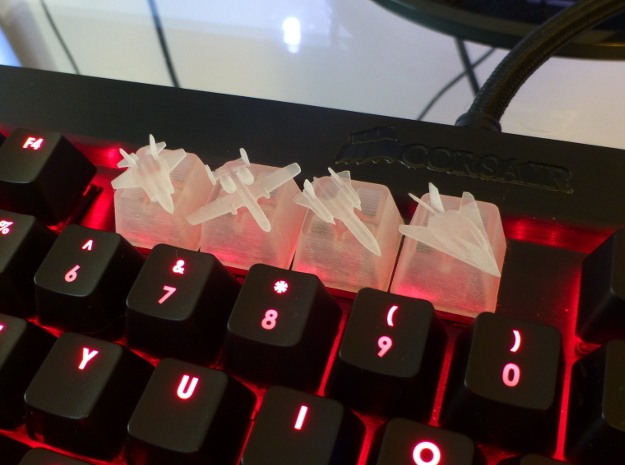 3D printed Keycaps, gadgets, miniatures and toys. 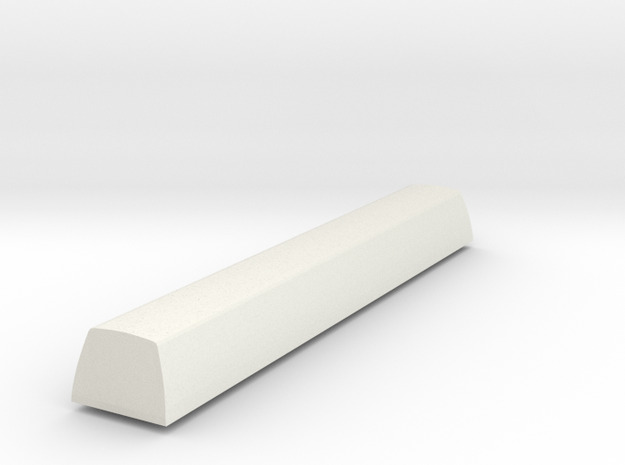 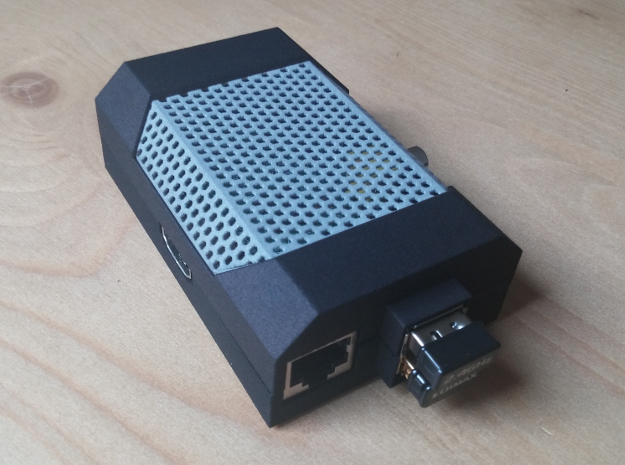 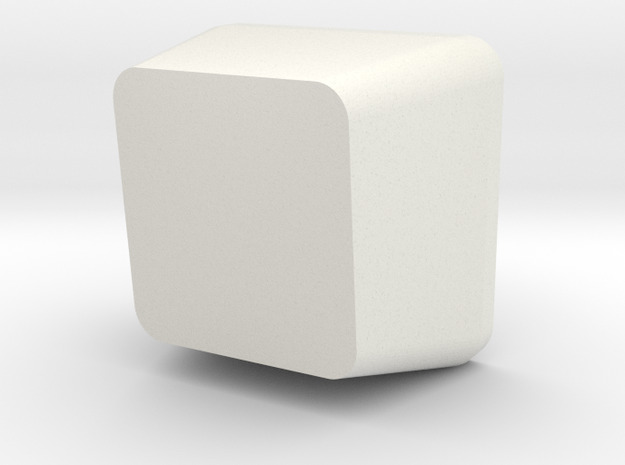 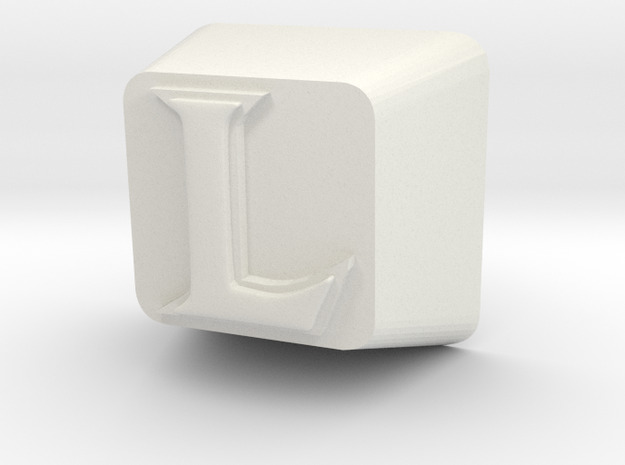 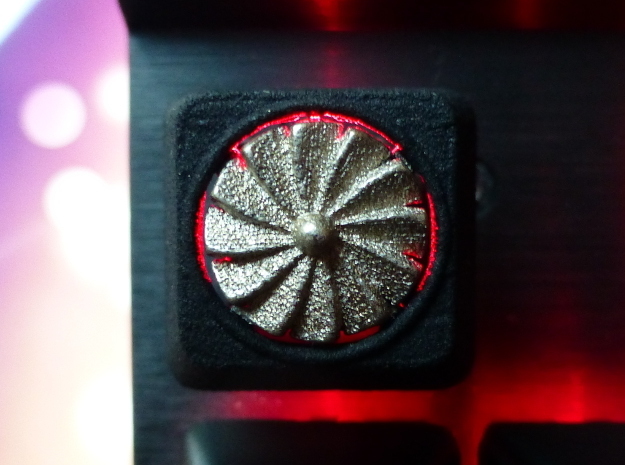 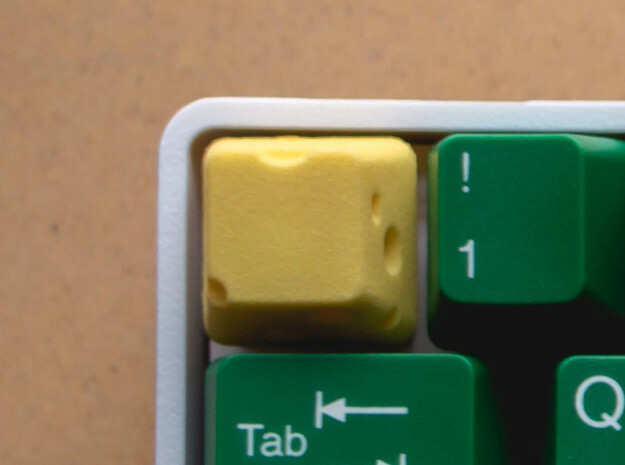 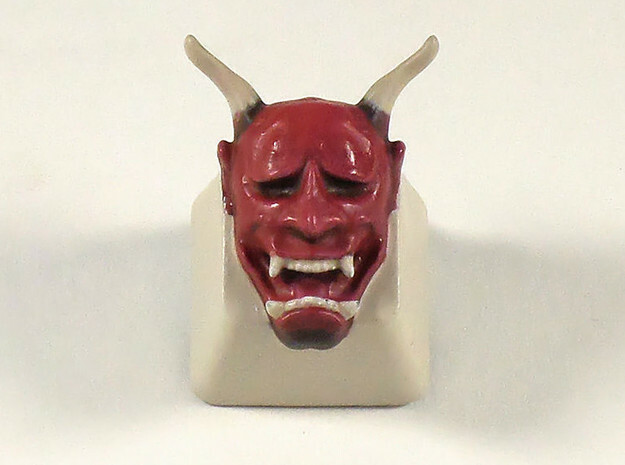 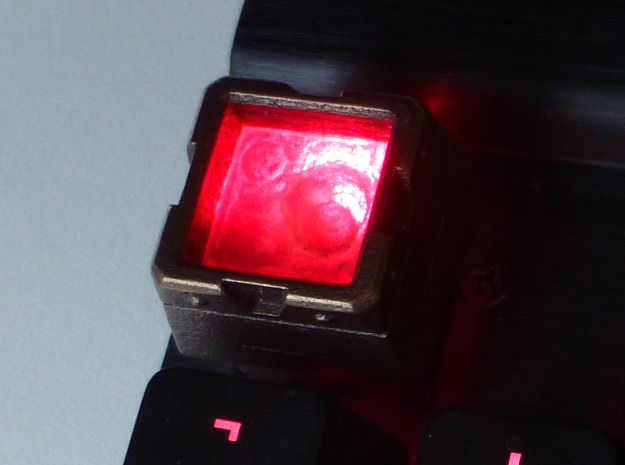 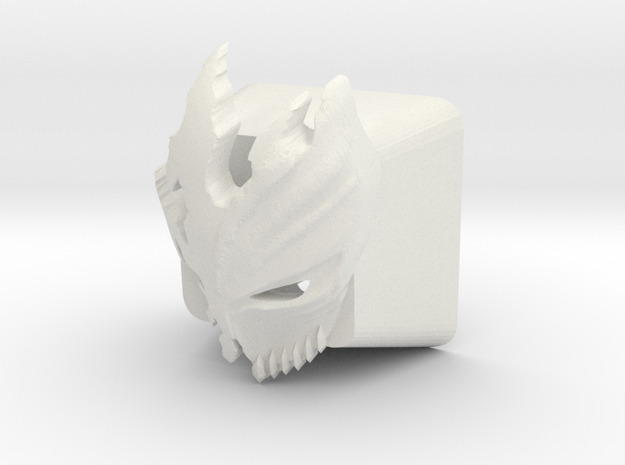 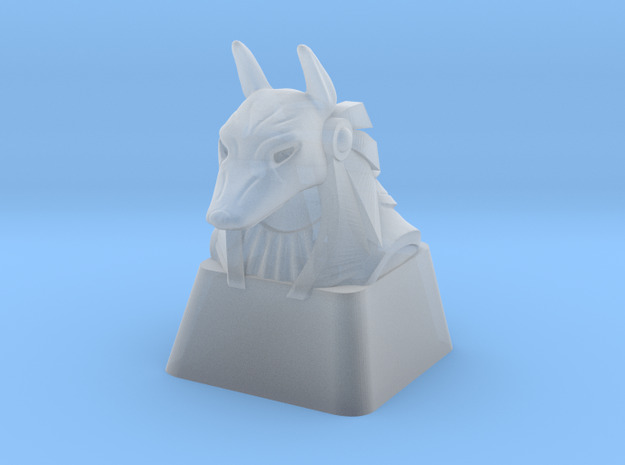 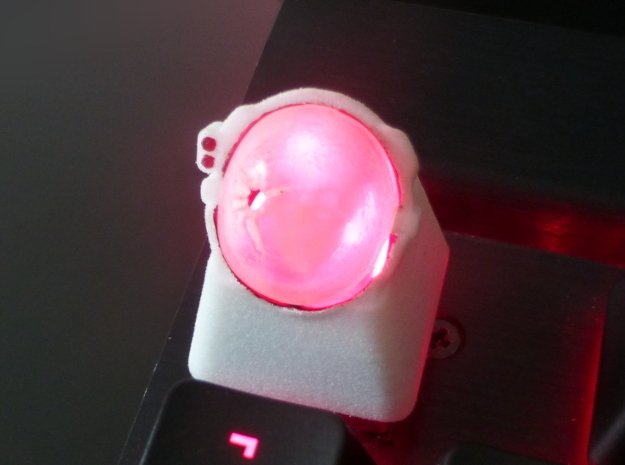 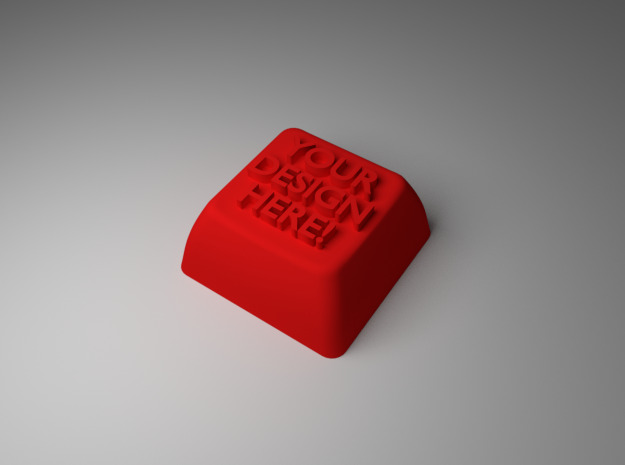 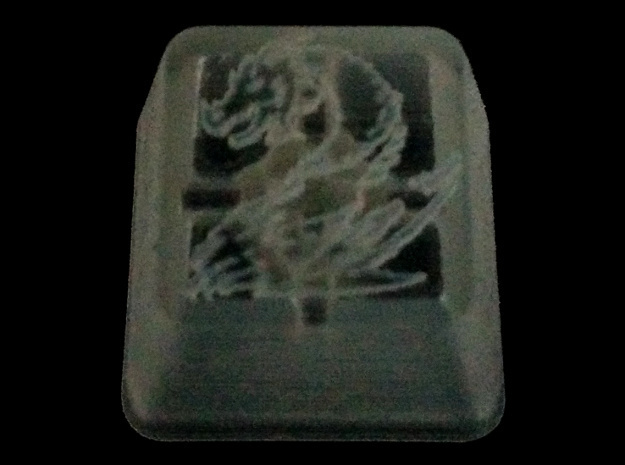 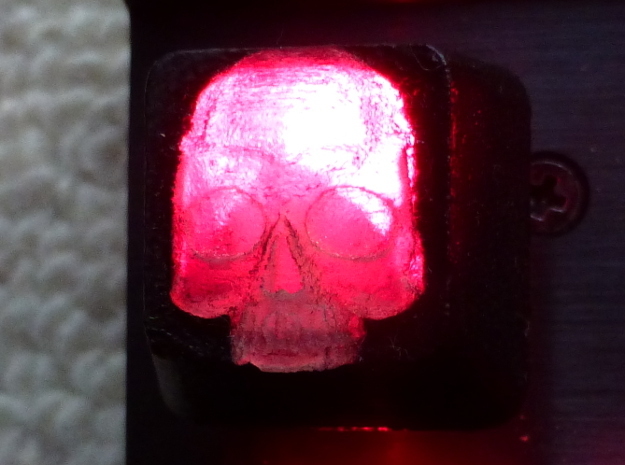 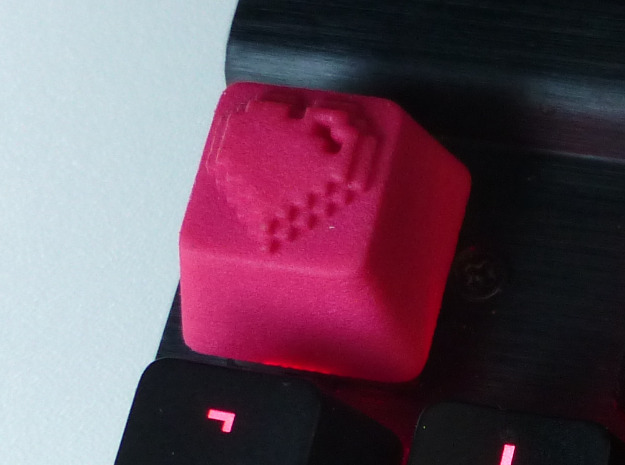 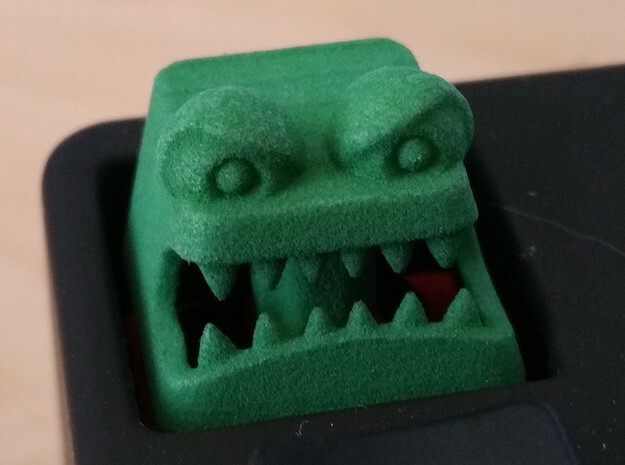 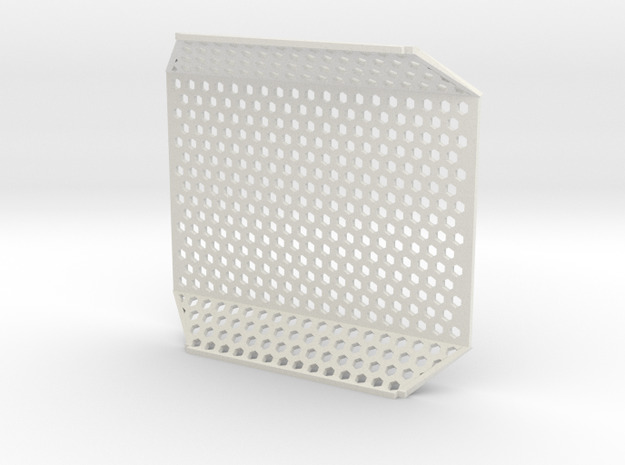 Specialising in custom keycaps to fit all Cherry MX and Topre key switches. 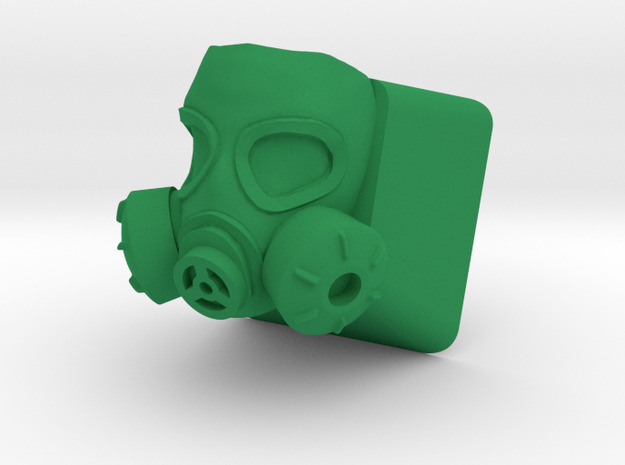 Available in everything from plastic to steel to silver. 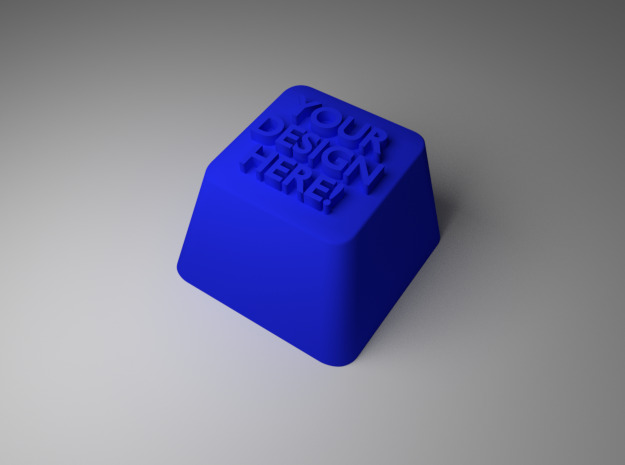 Order one from the catalog or request your very own custom design! 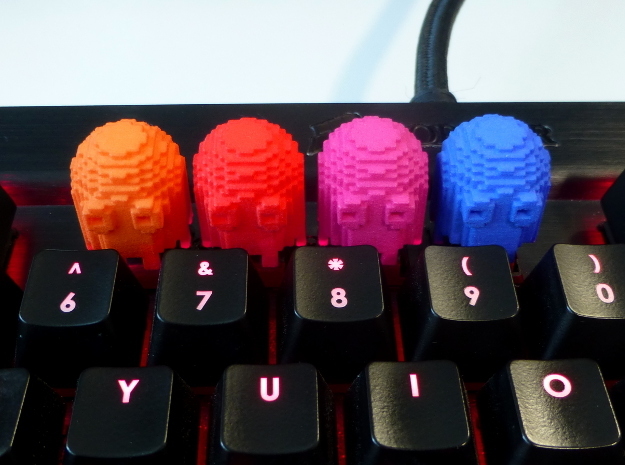 Welcome to the Gizmo Bazaar; The home of custom 3D printed Cherry MX and Topre keycaps, gadgets, accessories and toys. 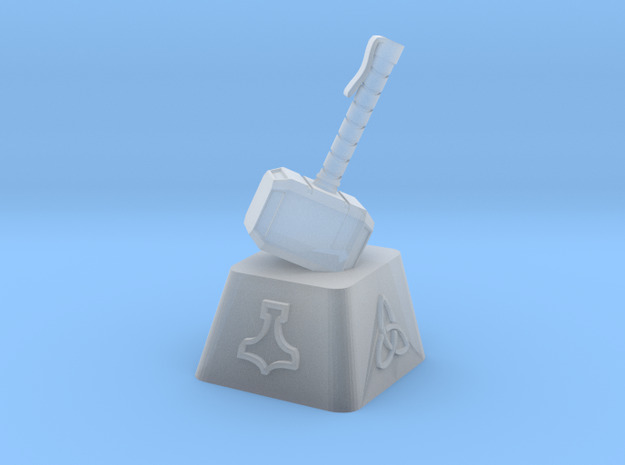 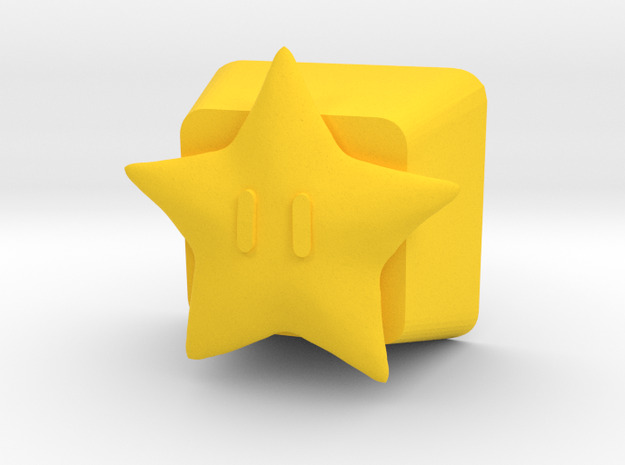 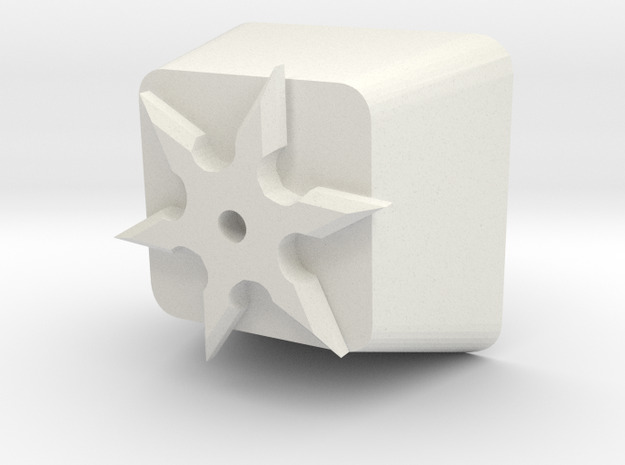 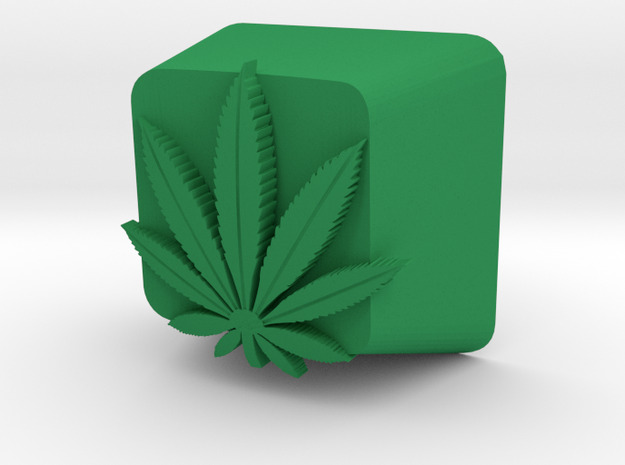 If you have a custom request please feel free to contact me on Shapeways or via the Gizmo Bazaar twitter or facebook pages. 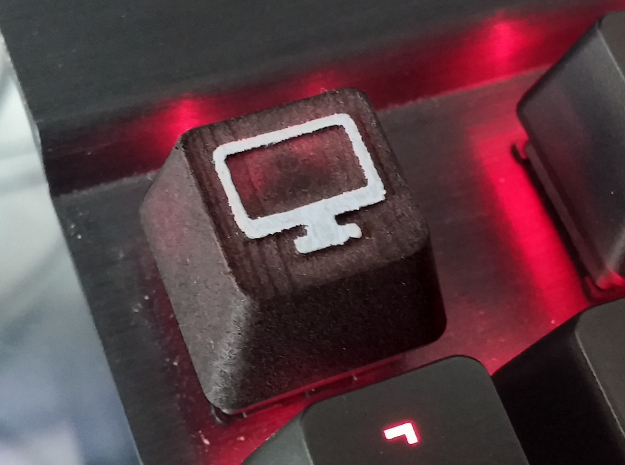 Fancy having your own awesome handpainted keycap? 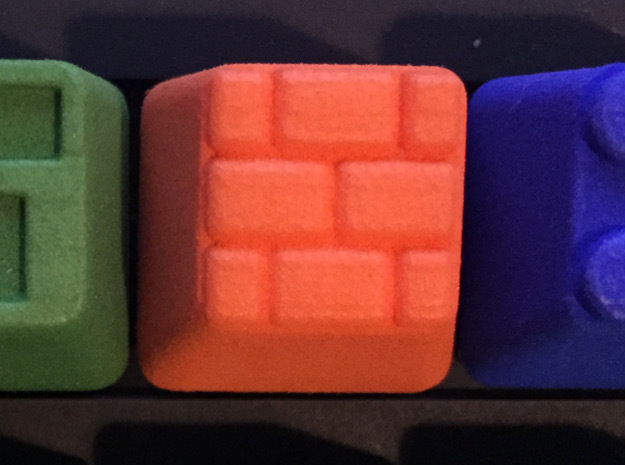 Check out Keypress Graphics to see some great designs!